Set as my preferred options. Définir comme options de préférence. 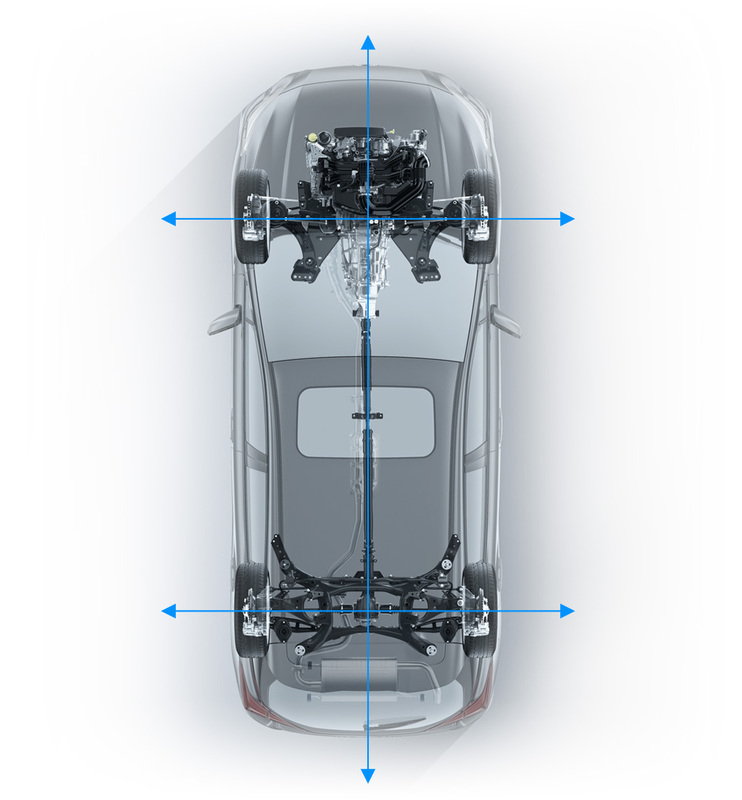 At the core of the 2019 Subaru Impreza is the stuff of legend: the Subaru symmetrical full-time AWD system, the SUBARU BOXER engine, the rally-honed, long-travel independent suspension system, and a platform engineered for incredible strength and safety. The Subaru core technology is the reason why this compact car delivers superb handling, dynamic all-road/all-weather capability and a level of confidence behind the wheel that is simply unmatched in its class. 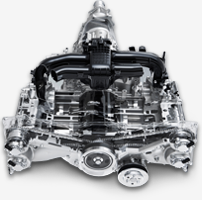 The 2.0L naturally aspirated SUBARU BOXER 4-cylinder, reengineered for this generation model with approximately 80% new components, delivers crisp response, stellar fuel-efficiency and striking reliability. The design of this engine creates natural balance and smoothness, the free-breathing intake and free-flowing exhaust enhance overall performance, and the Dual Active Valve Control System and direct injection system produce dynamic low-end response. Whether paired with the Lineartronic® CVT or the 5-speed manual, the latest Impreza delivers an efficient and enjoyable driving experience. This engine also comes standard with Partial Zero Emission Vehicle (PZEV) equipment that reduces smog-forming emissions to near zero without compromising performance in the least. 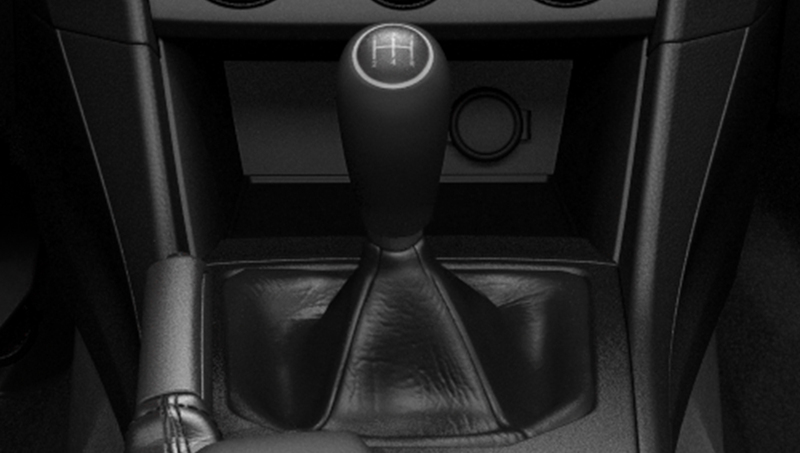 The Subaru Impreza offers the choice of either a 5-speed manual or a continuously variable transmission (CVT), each designed to work with different versions of the legendary Subaru symmetrical full-time AWD system to create optimum response to the complete range of driving conditions. 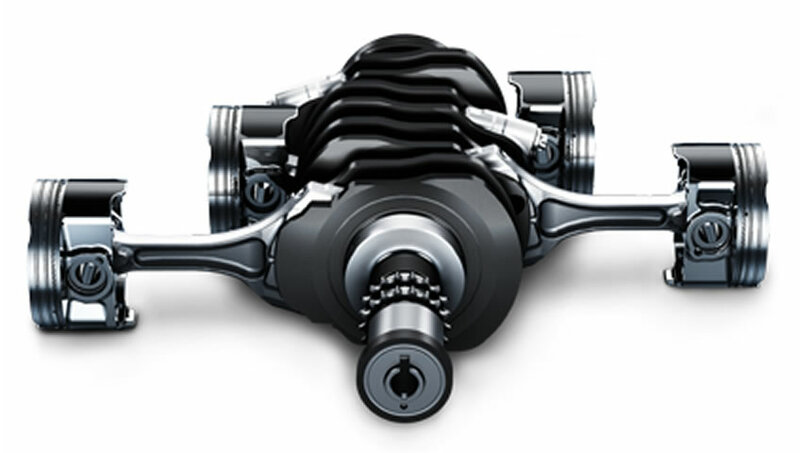 The 5MT is linked to a viscous-coupling limited-slip centre differential that provides near neutral handling and maximum control for the driver. The feeling of the transmission itself is crisp, intuitive and direct, making this choice tailor-made for those seeking sporty satisfaction from their time behind the wheel. This transmission is linked to a multi-plate transfer clutch AWD system that offers predictable handling and automatically shifts torque to the back wheels to balance power distribution under hard acceleration or in low-traction conditions. The lightweight CVT features a wide range of ratios, Auto Stepped Speed Control that mimics traditional gearshifts and a 7-speed manual mode. 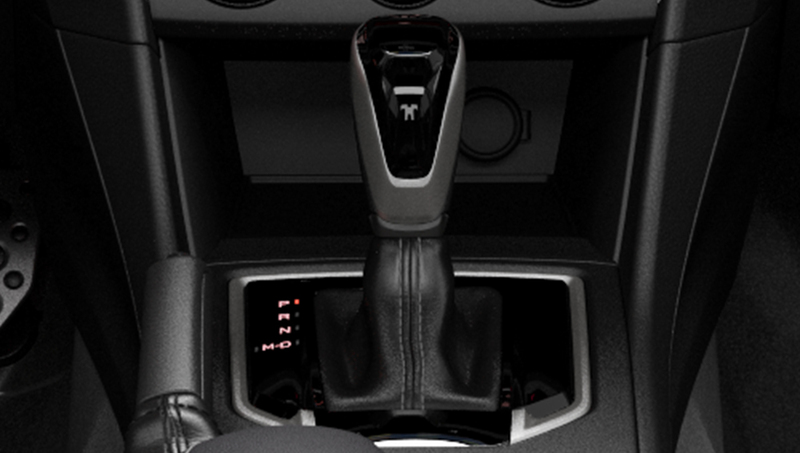 With paddle shifters offered on certain models, the Lineartronic CVT provides a seamless shift feel, is highly responsive at all engine speeds and helps make the Impreza one of the most fuel-efficient compact AWD vehicle in North America**. 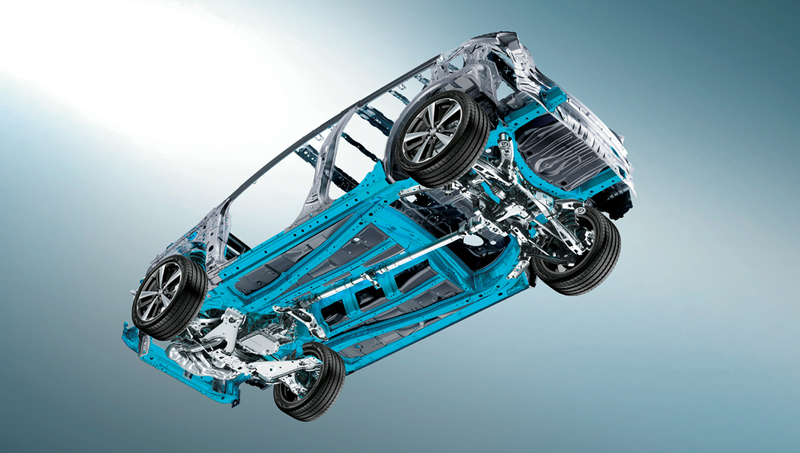 The 2019 Subaru Impreza is built upon a lightweight, ultra-rigid chassis that delivers a strong, secure feeling and sets the stage for superior agility. The long-travel fully independent suspension system and wide track gives this sporty compact fun-to-drive handling, a smooth ride over the rough stuff and a clear edge over the competition. This generation of Impreza was the first Subaru vehicle to ride on the new Subaru Global Platform . This design sees dramatic increases to body rigidity through the use of more high-tensile materials. Other benefits of this advanced platform include reduced twisting forces on the frame and body through the suspension system. This, in turn, creates a smoother and more comfortable ride, highly responsive and precise steering, excellent straight-line stability, and low levels of noise and vibration. 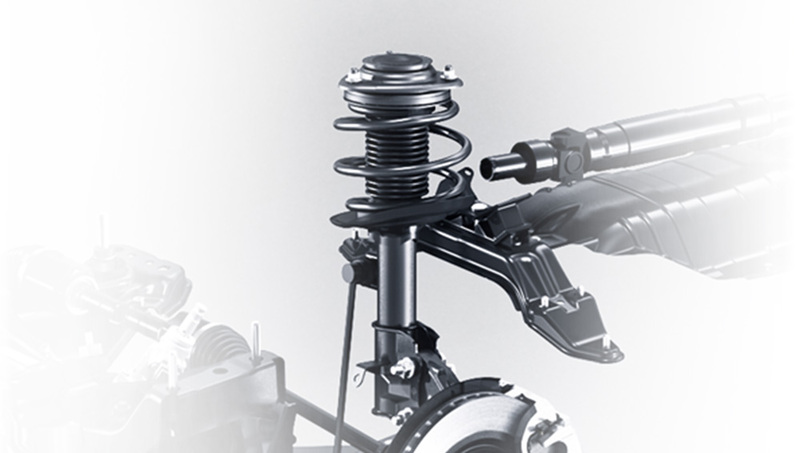 The MacPherson front strut-type suspension system features stabilizer bars for greater stability, direct response and improved driver feedback. This design utilizes a racing-derived, K-shaped cross-member brace to lessen lateral forces and vibration. When combined with a very wide track, this suspension system gives the Impreza crisp steering, remarkable handling and a surprisingly composed ride. Fine-tuned over decades of punishing competition on the World Rally circuit, this suspension system is an absolute strength of the Subaru technical package. The double-wishbone rear suspension system is engineered to reduce noise and vibration, while improving control and stability. This system utilizes an available rear stabilizer bar for a smoother ride and a truly stable feeling. The rear stabilizer bar is mounted directly to the body to reduce body roll by 50%. The rear bushings and shock absorbers are fine-tuned to minimize harshness, producing a comfortable ride that manages to soak up bumps easily, yet still give the Impreza a genuinely sporty edge. This suspension system is also designed not to encroach into the cargo area, so it also preserves storage space. 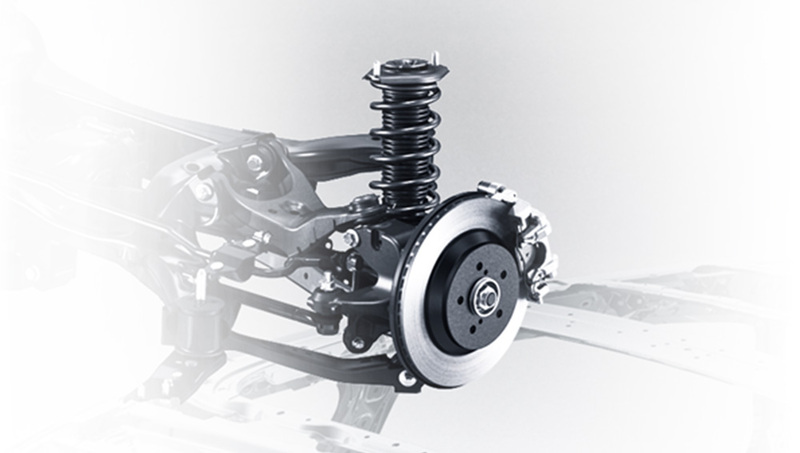 Learn more about the benefits of Subaru symmetrical full-time AWD , the SUBARU BOXER engine and the most capable suspension system in the business. **2019 Impreza with CVT comparison based upon Natural Resources Canada estimated highway fuel economy for all 2019 compact AWD vehicles. †Fuel consumption ratings reflect the Government of Canada's new test methods for 2015 models onwards. For details, visit www.nrcan.gc.ca . Your fuel consumption will vary depending on how, where and when you drive. †Fuel consumption ratings reflect the Government of Canada's new test methods for 2015 models onwards. For details, visit www.nrcan.gc.ca. Your fuel consumption will vary depending on how, where and when you drive.